This entry was posted in Migrate to UK UK and tagged Apply for UK Tier 2 Visa Types of UK Tier 2 Work Permits uk tier 2 visa UK Tier 2 Visa Eligibility UK Tier 2 Visa Processing Time work in UK on March 2, 2015 by Blog Author. 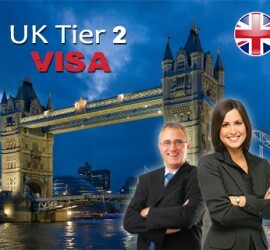 This entry was posted in UK UK Immigration Visa and tagged Apply for UK Tier 5 visa reside in UK UK Tier 5 visa UK Tier 5 Visa Eligibility work in UK youth mobility scheme on October 31, 2014 by Blog Author. 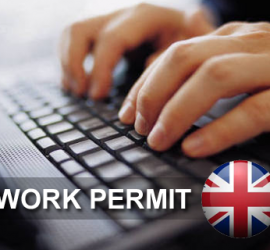 This entry was posted in UK UK Dependent Visa and tagged Live in UK Migrate to UK UK tier-2 Work Permit UK Work Permits UK work visa work and reside in UK work in UK Work Permit of UK on October 17, 2014 by Blog Author. This entry was posted in UK UK Immigration Visa and tagged Life in UK Permanent Residence in UK reside in UK uk permanent residence visa uk tier 1 visa uk tier 2 visa United States PR work in UK on October 10, 2014 by Blog Author.